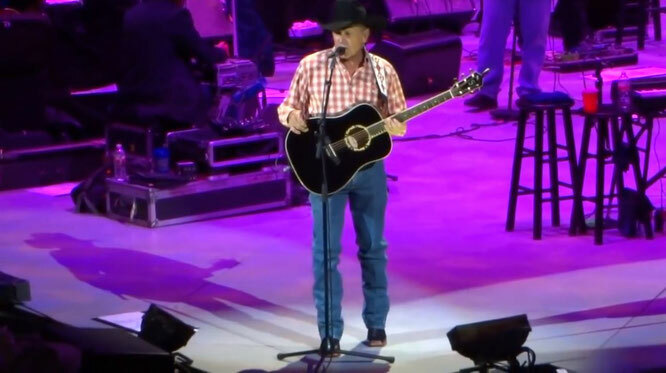 George Strait performs "How 'Bout Them Cowgirls"
"How 'bout Them Cowgirls" is a song written by Casey Beathard and Ed Hill, and recorded by American country music singer George Strait. It was released in August 2007 as the fourth single from his album It Just Comes Natural. 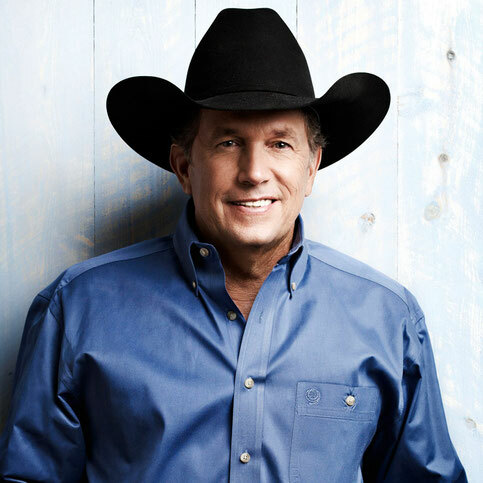 The song reached number 3 on the Billboard Hot Country Songs chart and peaked at number 49 on the U.S. Billboard Hot 100. It also peaked at number 67 on the Canadian Hot 100. "How 'bout Them Cowgirls" is a mid-tempo in which the narrator states that he has been all across America and seen many things, but all he can think about and say is "how 'bout them cowgirls". 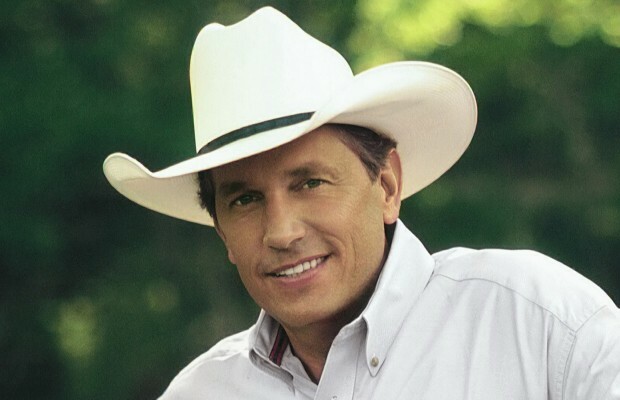 The title of the song is a play on the phrase "How 'bout them Cowboys?"